While there are hundreds of excellent babywearing options available commercially, there are many reasons to Do It Yourself. Whether it’s from a budget standpoint, designing the “perfect” carrier, or simply a love of sewing, DIY is a great option! Join us on Facebook to ask questions, make suggestions and enjoy other people’s creations as well as sharing your own! Safety Reminder: While we have done our best to compile the clearest, most thorough database of DIY Babywearing safety information, you are liable for whatever you create. We endeavor to give the clearest instructions and always err far on the side of caution, but it is up to you to make and use your carrier safely. Be sure to inspect your DIY carriers thoroughly before every use, and do not use a carrier you do not feel confident in. It is always a good idea to learn to use your carrier with the help of an official BWI Group. Search their website to find a local group. If there are no groups local to you, you can also join a group on Facebook, whether it is a nearby BWI Group or a global group like Everyday Babywearing, and post a picture for a “fit check.” Be sure to always follow the TICKS rules for safe babywearing. While we try to make sure all outside links are to reputable sources, we cannot be held liable for information from outside links and tutorials. What can I make without a Sewing Machine? 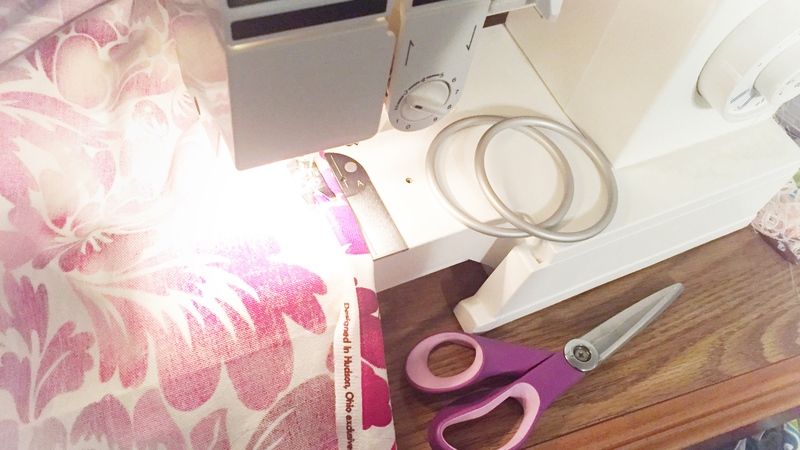 Join our Facebook Group for support as you sew your first carrier! Find linked "how to wear" video tutorials on the Carrier Types page under each related carrier style! Basic babywearing safety rules - memorize before wearing! Can I wear baby on my back? General safety standards for back carrying with each type of carrier. Common abbreviations and shorthand used in babywearing and DIY. Selecting an appropriate mesh for a water ring sling or wrap. A deep cleaning technique necessary for unprocessed fabric like osnaburg. How to safely remove color from a wrap. How colors combine when dyeing and how to predict what color you might end up with. Short answer: in the USA, no.